2. 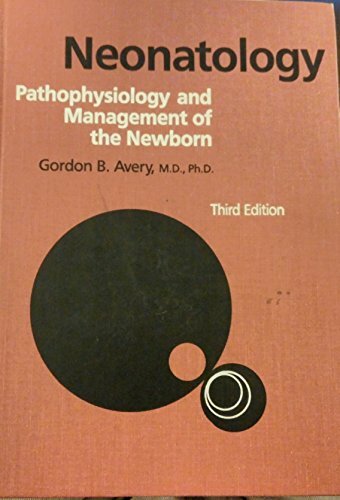 Neonatology. 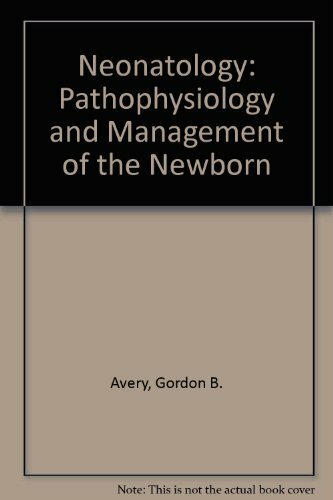 Pathophysiology and Management of the Newborn. With 71 Contributors.